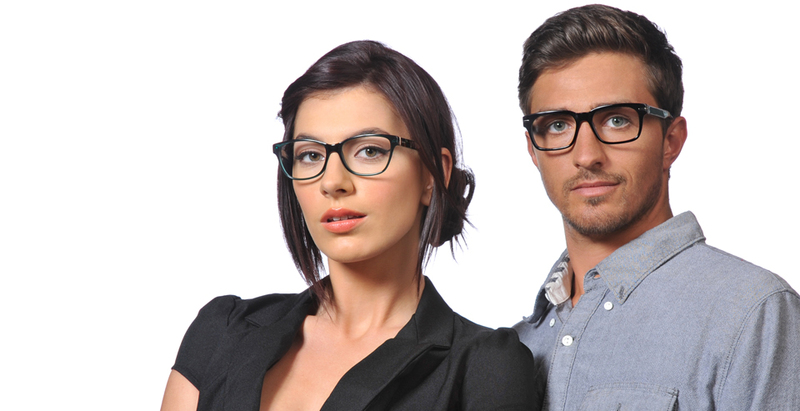 Ono Optical | Best quality eyewear offered at factory direct prices. 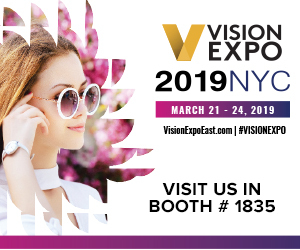 Please come visit us this year at the annual Vision Expo East show in New York from March 22-24. We will be exhibiting at booth number 1835. Please come visit us this year at the annual Vision Expo West show in Las Vegas. September 27 to 29th. We will be exhibiting at booth number 21101 . Please click the image below for free e-vite registration!